When your kids are happy on a hike, everyone is happy. These Kids Hiking Socks are made to fit a childs foot. 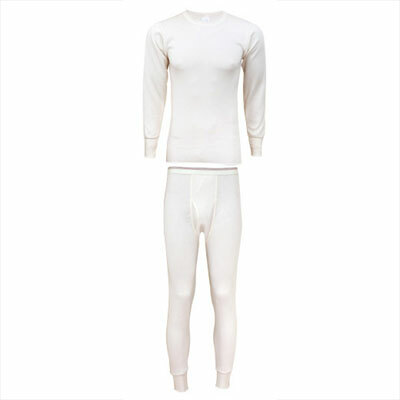 This rich acrylic nylon blended fabric is durable, breathable, stretchy, cool, dry, super soft and extremely comfortable. 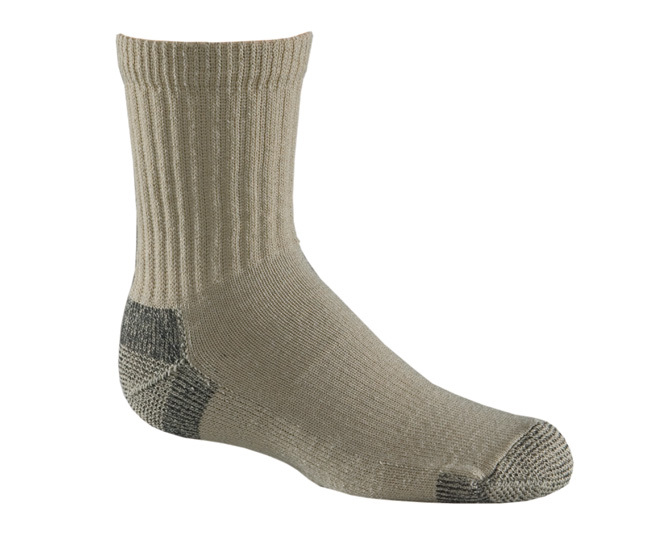 The soft acrylic in these childrens socks wicks the sweat away from the foot, preventing blisters.